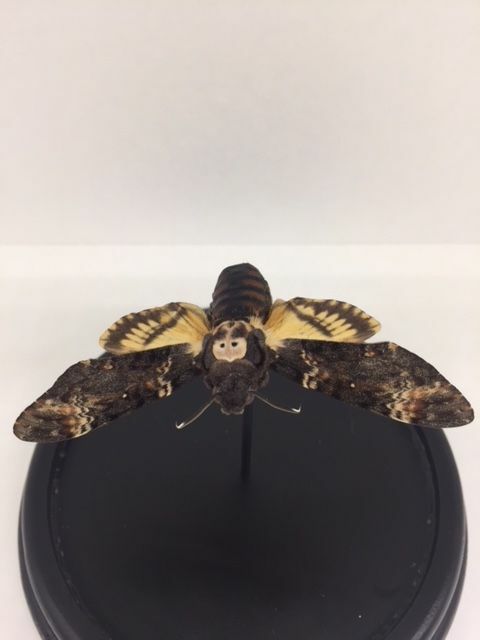 The name Scarlet moth comes from the striking drawing on the breast piece that is reminiscent of a skull. 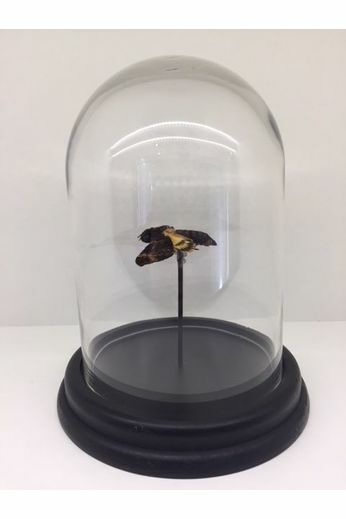 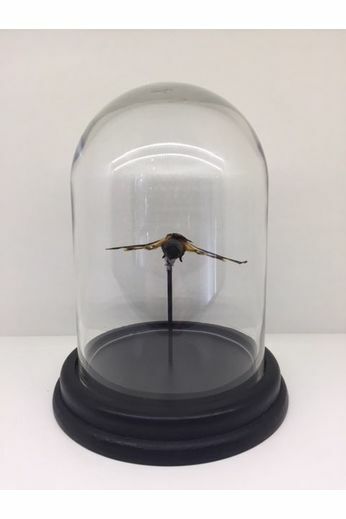 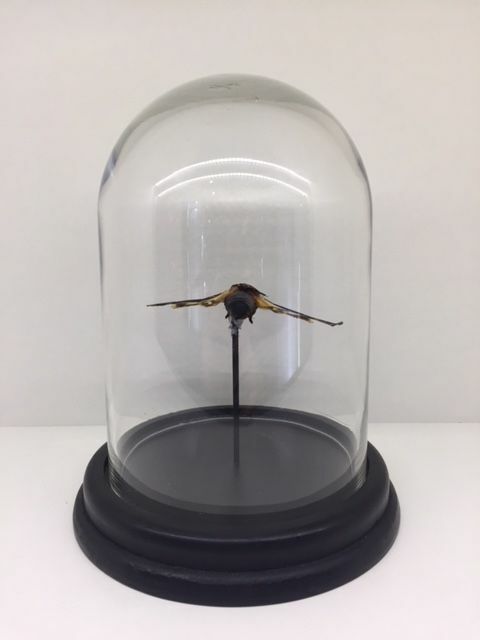 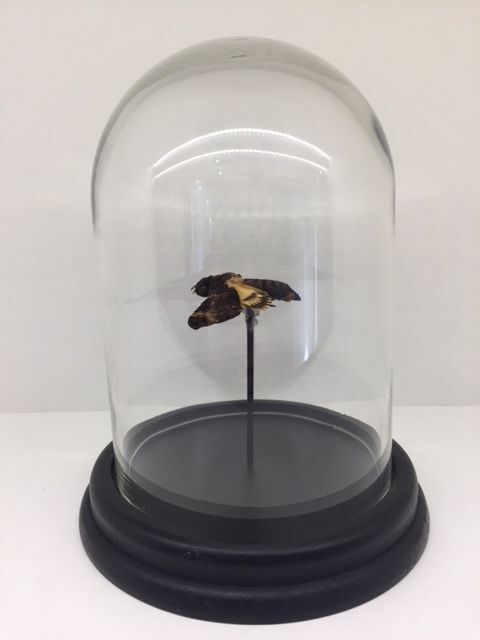 This unique butterfly comes in a jar. 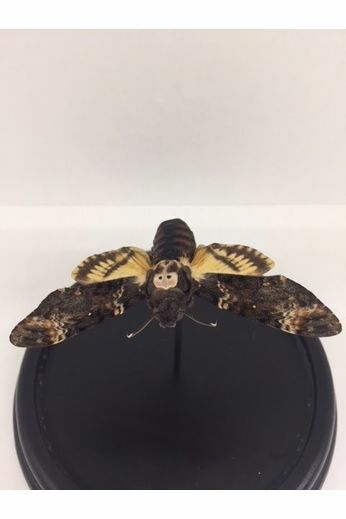 All our stuffed animals, butterflies, insects and fossils come from a responsible supplier.